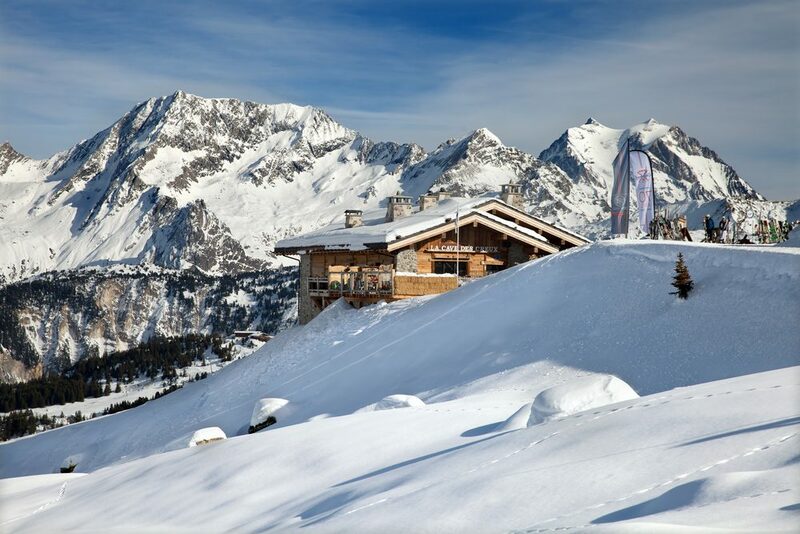 Top Five Most Exclusive Ski Resorts In Europe. Do you like to treat yourself to a luxury winter ski holiday? Have you ever wondered where Europe’s rich and famous spend their winter ski breaks? 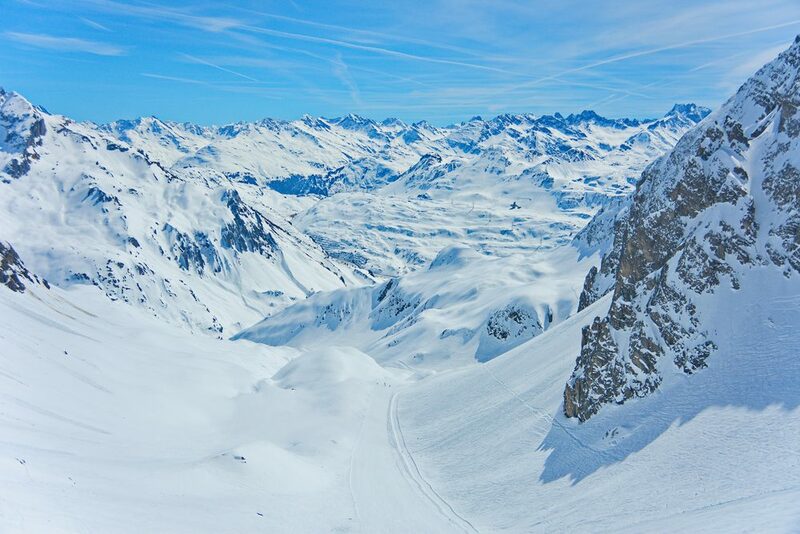 We spoke to Travel Action to Find out the top five most exclusive ski resorts in Europe. The birthplace of Winter alpine tourism and the World’s most famous and expensive ski resort. 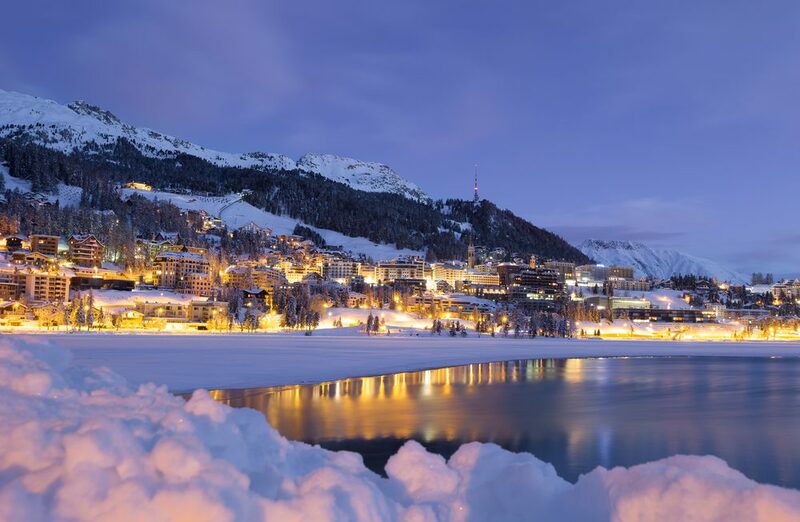 St Moritz has long been welcoming the rich and famous who come to enjoy the stunning location, great skiing and luxurious hotels. Helicopters and limousines take the place of ski bus and coach transfers as the preferred way to arrive. Wealthy shoppers in expensive furs enjoy the upmarket boutiques and dine at Michelin starred restaurants. Visit St Moriz in January and you can rub shoulders with the World’s elite at the prestigious St Moritz Polo World cup on snow, which attracts 15,000 spectators each year. Come back in February for the unique and exciting ‘White Turf’ horse races on the frozen expanse of Lake St Moritz. 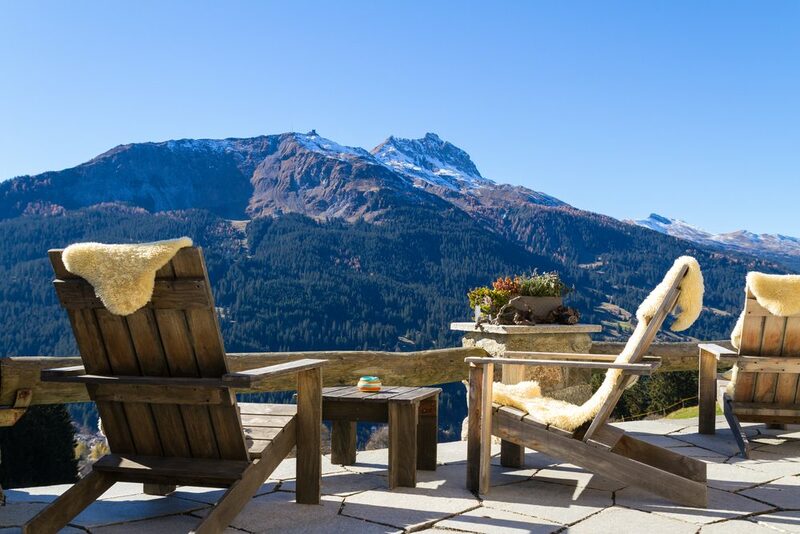 If you are looking for luxurious accommodation then you don’t have to look far in St Moritz. The resort is home to some of the World’s most exclusive ski hotels and ultra luxury chalets. The iconic Badrutts Palace is steeped in history and has been welcoming the rich and famous since it’s doors opened in 1896. Past guests include Audrey Hepburn and Charlie Chaplin. Worth a mention is the luxurious all suite Carlton St Moritz. After a complete refurbishment it now offers a luxurious boutique experience with all suites boasting magnificent lake views, although you do pay for this as it’s one of the most expensive hotels in the Alps. Klosters is an upmarket resort but with a much more relaxed and informal atmosphere than glitzy St Moritz. Famous here in the UK as the favoured ski destination of the Royal family. We all remember the photos of Charles, Diana, William and a young Harry smiling on the slopes. This is where the royal heirs learnt to ski and where William and Kate’s first kiss was recorded by the waiting paparazzi. Wealthy skiers come to Klosters for the quality skiing, great hotels but also to get away from it all. There is still a small village like atmosphere which is friendly and welcoming. The skiing is also excellent with varied on and off piste opportunites available in the Davos region. There are lots of great places to stay in Klosters but if you like understated elegance why not choose the Walserhof, which was the favourite choice of the Royals. 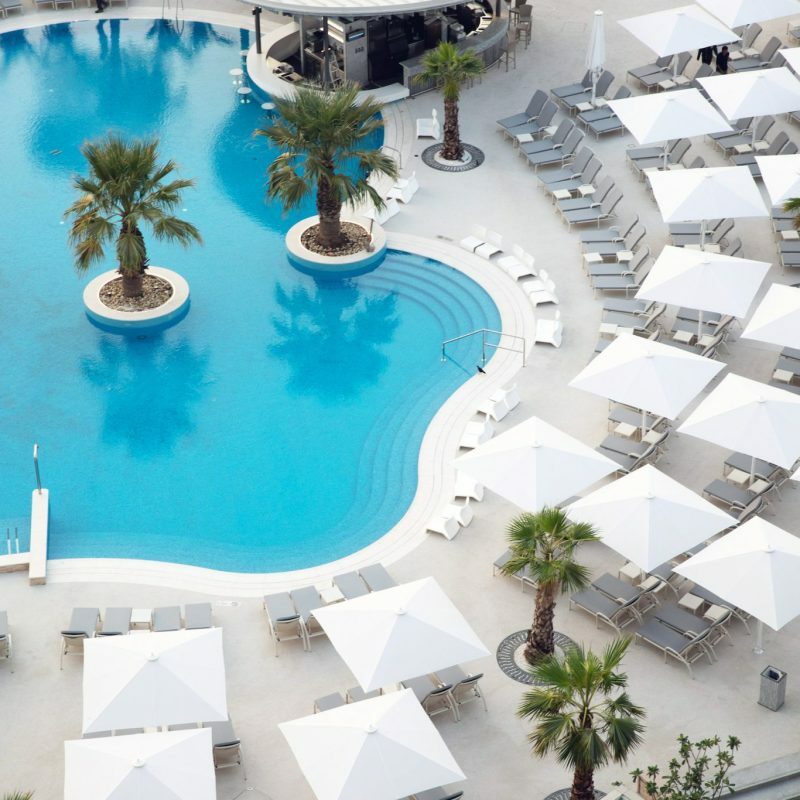 If you like more contemporary hotels the Piz Buin offers a a stylish and chic feel. Courchevel is France’s most stylish and exclusive resort. Courchevel is made up of four separate linked resorts but it is 1850 where rich Russian Oligarchs and Paris’s elite rush to when the snow falls. 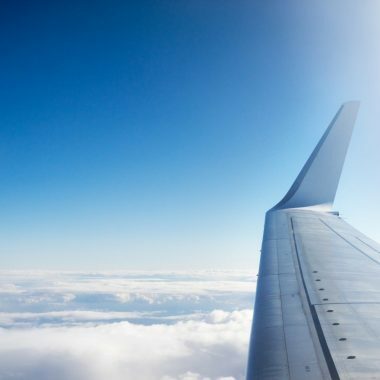 They will arrive by private plane or helicopter in the resorts own airport perched precariously next to the piste. 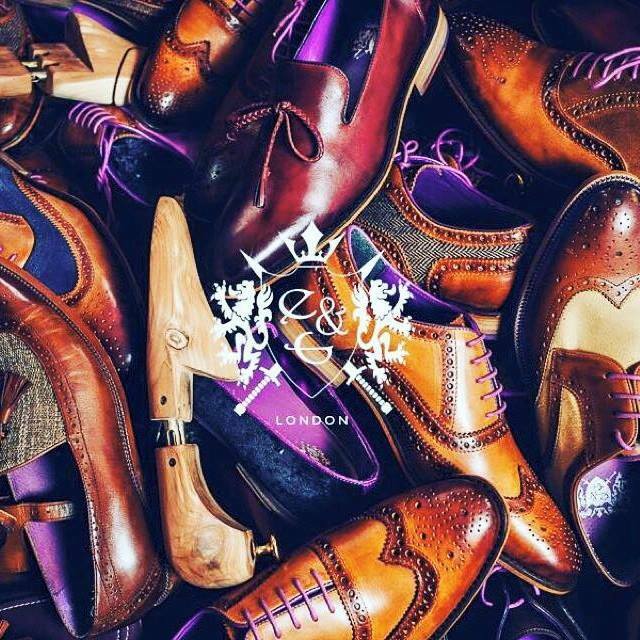 Watch as wealthy visitors strutt their stuff in expensive furs while they enjoy the upmarket boutiques and exclusive restaurants (there are five in the resort with two Michelin stars). The resort is part of the vast three valleys ski area with lifts linking to Meribel, Val Thorens and Les Menuires. Many visitors to the resort come just to shop and be seen but skiers who hit the slopes will find some of the finest skiing in the World. Courchevel 1850 is home to nineteen luxury hotels, more than any other French town outside Paris. You will also find some of the most exclusive and luxurious chalets in Europe. Shemshak Lodge is one of the best with five luxurious bedrooms, floor to ceiling windows with fabulouse piste views and it’s own wellness centre with indoor pool. Expect to pay at least £19,000 for a week’s use of this prestigious chalet. Another exlusive Swiss resort that welcome’s Europe’s rich and famous each season. This is one of the World’s most pituresque resorts, with a chocoltae box traffic free centre and awe inspiring surroundings, with the mighty Matterhorn as a backdrop. People get around the resort on foot or by horse drawn carriage which adds to it’s romantic charm. 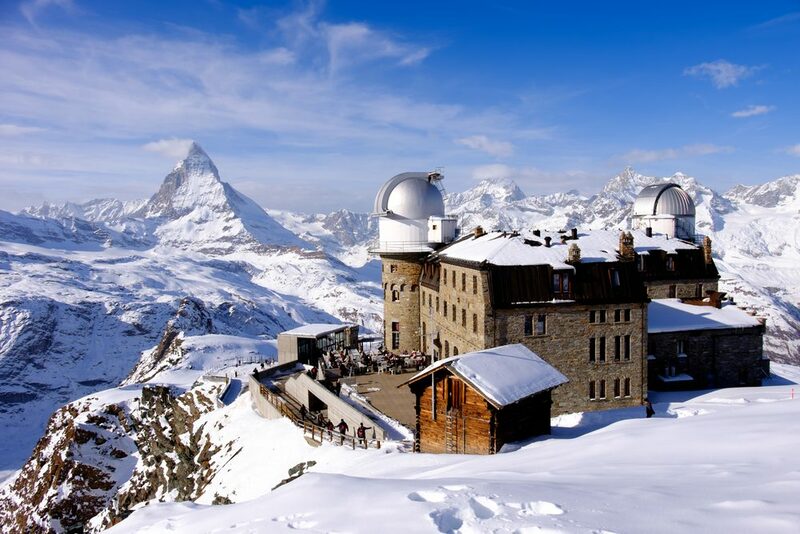 Zermatt is a bustling, lively resort with some great apres ski and nightlife. 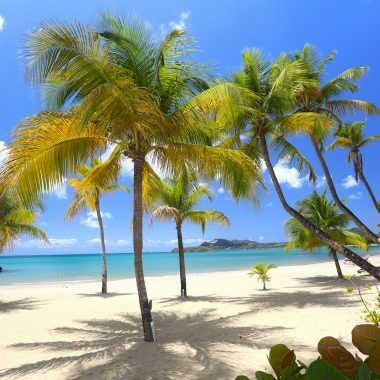 You will find lively bars and clubs, plenty of live music and relaxing piano bars. The resort is home to some really good restaurants (over 100 in town and 56 on the mountain) including two that boast a Michelin star, with the pick of the bunch being Le Capri at the hotel Mount Cervin. The skiing in Zermatt is World class with over 350 kilomtres of pistes through some of the most dramatic scenery in Europe. The resort is linked to Cervinia, so you can ski the morning in Switzerland then pop over to Italy for lunch before sking back. This is a high resort with the highest lift at a staggering 3800 metres and has an excellent snow record with a long season from November until late April. The Mount Cervin Palace as well as being home to Le Capri is one of the resorts finest hotels and is steeped in history and elegance. Zermatt also boasts a wide range of super luxury chalets with the finest example being the impressive and ultra cool Zermatt Peak with it’s breathtaking views and designer interiors. Austria’s most exlusive ski resort is an intimate and low key favourite of royalty and movie stars. This is the jewel in the crown of the massive Aarlberg ski region. There are over 275 kilomtres of pistes and zome of the best powder in Europe available to visitors. Personal service and hospitality is synomonus with Zurs. This is an intimate and refined resort where discerning skiers come to be pampered and enjoy the serenity of this quiet resort and the World class skiing of the region. Zurs is Linked to it’s neighbour Lech, which is also a wonderfully exclusive ski resort and one of Princess Diana’s favouirite’s. Although Lech doesn’t quite have the same intimate feel as Zurs it does still have that exlcusive atmosphere and is a great alternative if you prefer a slightly livelier resort. Bentley’s House is a stylish boutique hotel that boasts 5star luxury with 6star service. They also have luxurious three bedroom chalets which would suit groups of friends or families. 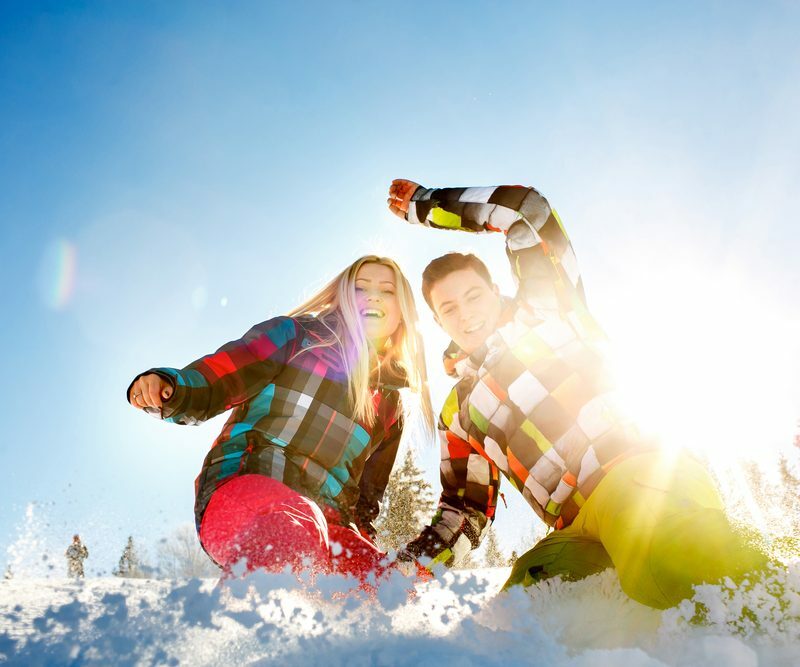 If you want the ski trip of a lifetime Travel Action offer a tailor made ski holiday service and will arrange your perfect luxury ski holiday including all transport and accommodation. If you can’t decide on which resort to visit, why not ask about twin centre ski holidays and spend time in two of these great resorts. 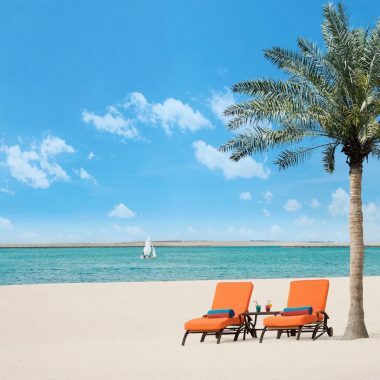 If your budget wont quite stretch this season to one of these ultra luxury hotels, you can still experience these exclusive resorts or various others on a more moderate budget. Travel Action can find the perfect ski holiday at the right price for you.